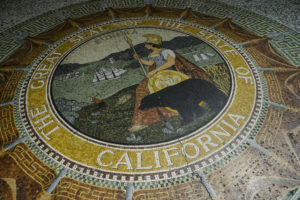 Insurers who refuse to pay more for a part than the price offered by their preferred vendor are undercutting shop choice and committing an unlawful practice, the California Department of Insurance said Monday. CDI general counsel and Deputy Commissioner Kenneth Schnoll delivered the legal opinion in a letter Monday to the California Autobody Association. Unless the shop is charging something “‘unreasonable,'” refusing to pay a customer’s preferred shop more than the insurer’s preferred shop or vendor would charge is effectively steering the customer to another shop, Schnoll agreed. That violates the Insurance Code, he wrote. The CAA had told the CDI that “certain auto body repair shops charge a lower price on parts to different consumers based solely on the arrangement the consumer’s insurer may have with certain parts providers,” according to Schnoll’s summary of the association’s comments.